10kg UltimateCare System is rated 5.0 out of 5 by 1. 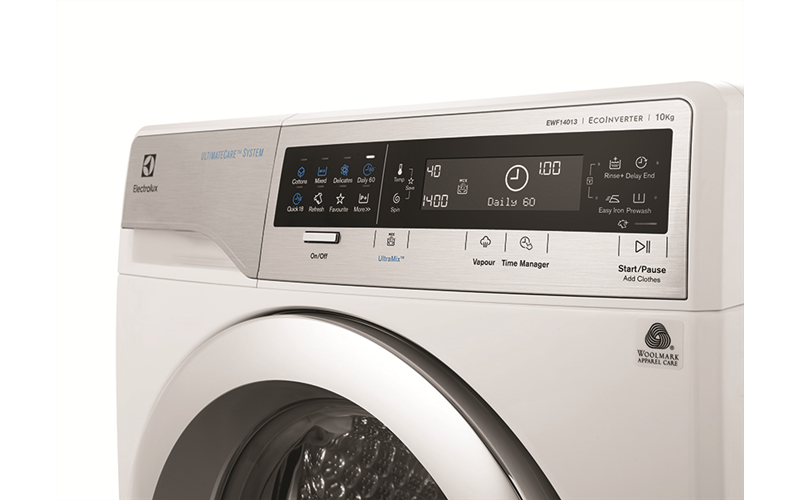 The 5 energy stars rated, 10kg washing machine comes with the UltraMix feature to give you a gentler clean at lower temperatures. 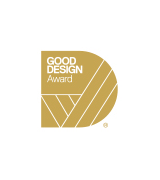 The premium feature includes Load Sensor, LED drum light, Vapour Refresh, Time Manager, EcoInverter motor and Woolmark accreditation. 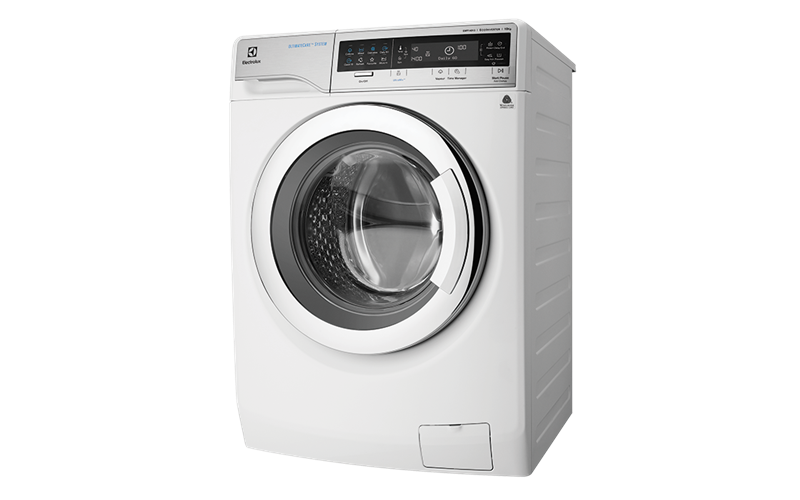 Designed for an unsurpassed performance, the Load Sensor feature conveniently displays the laundry weight of every wash. This ensures you get the most out of each load with optimal time, water and energy efficiency. 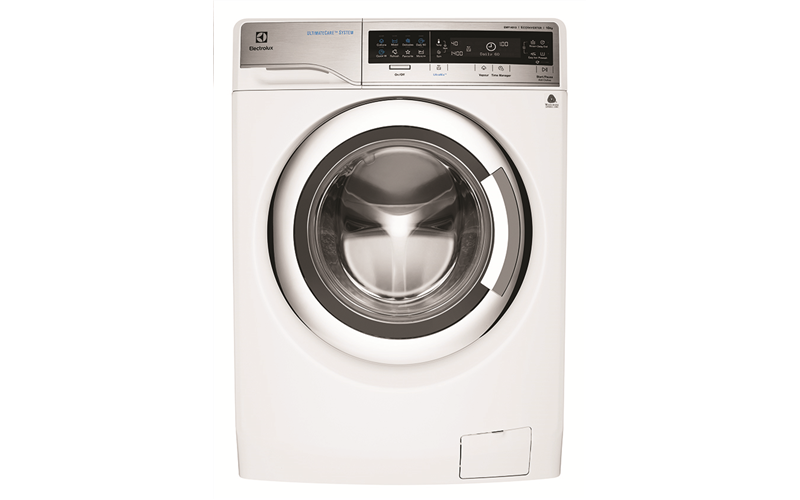 Now you can always wash at full capacity, avoid overloading your machine and even save on the number of washes you do each week. Rated 5 out of 5 by Shaky from Awesome I specifically bought this machine for these reasons: 1) It has great energy and water ratings - top of the line for this product, outstanding in 'Energy Saver' mode. I have a solar PV system so low energy products are very important to me. 2) It is quiet - I cannot fault this machine for how quiet it is. 3) I needed a front loader with a great reputation. 4) Warranty - The ten warranty on the motor was another big plus.